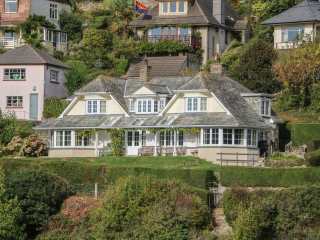 Found 30 holiday rentals in Plymouth. 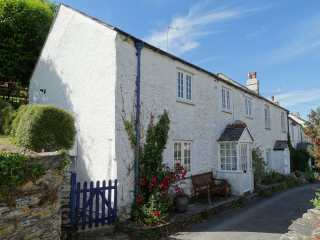 This detached 18th century cottage is situated on the waterfront in the Devon village of Turnchapel and can sleep six people in three bedrooms. 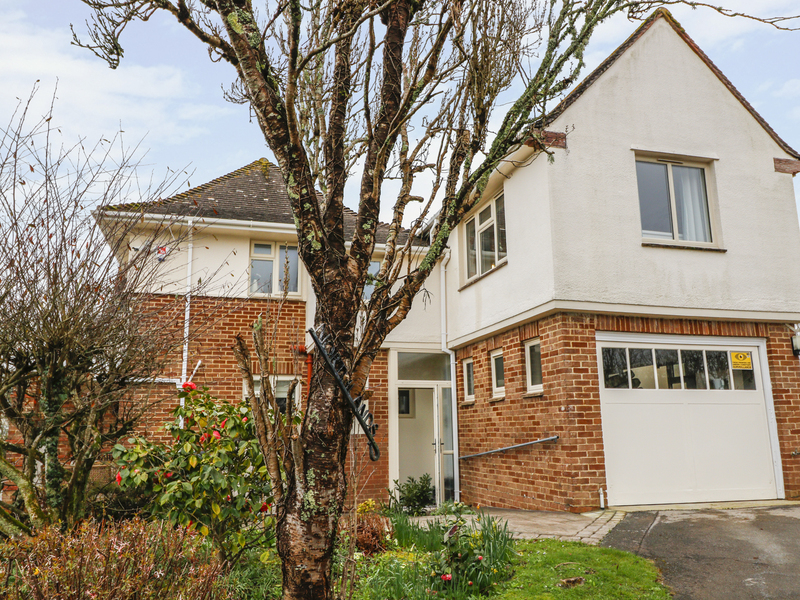 "This luxury, detached property sits in the Devon village of Brixton, sleeping four people in two bedrooms." 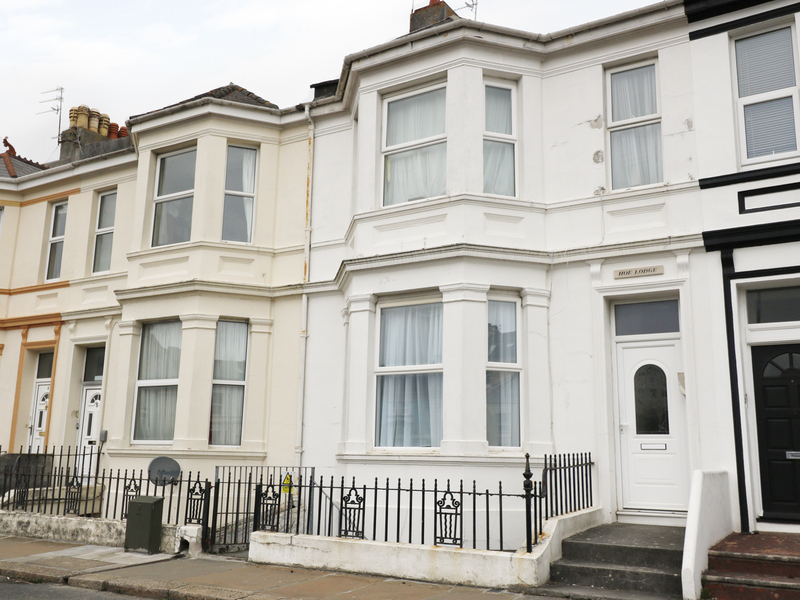 "This apartment is located in Plymouth near Cornwall, and can sleep four people in two bedrooms." 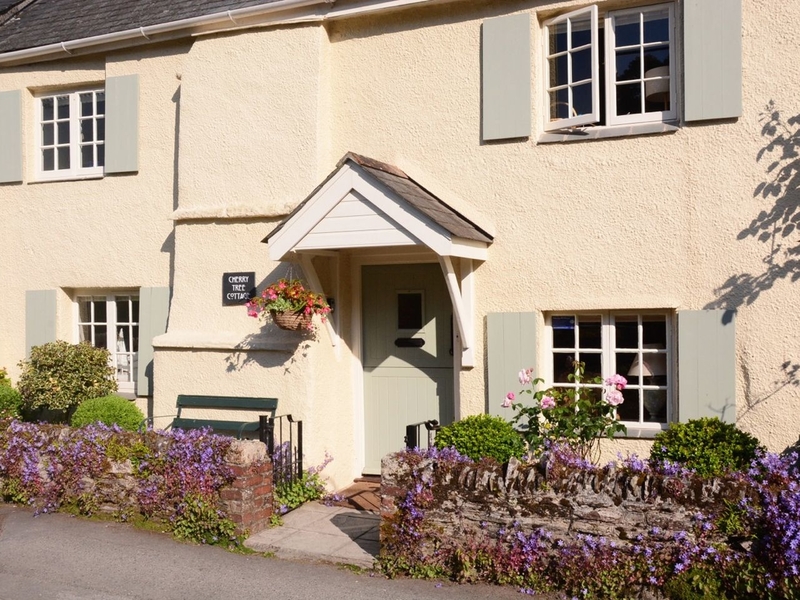 This pretty semi-detached cottage is situated in the South Devon village of Noss Mayo and can sleep four people in two bedrooms. 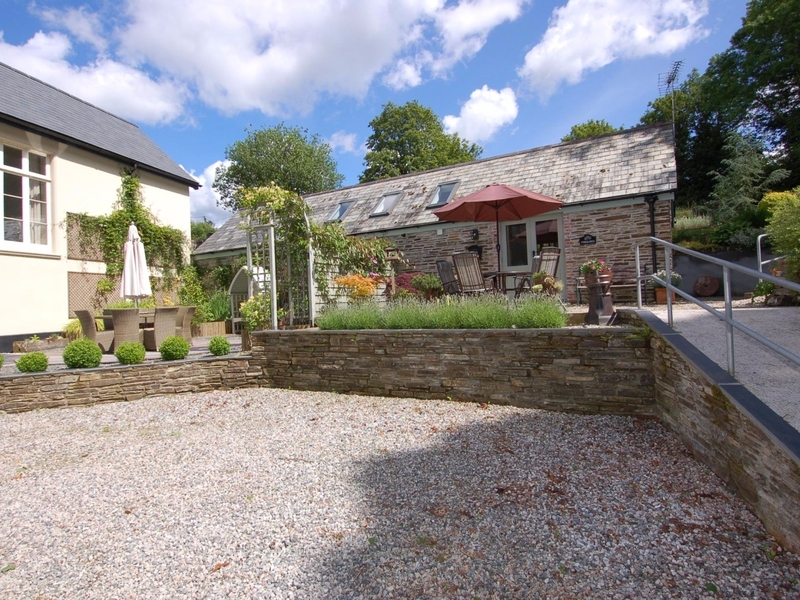 This smart peaceful end-of-terrace cottage is situated in a rural valley 1 1/2 miles from the Devon riverside village of Newton Ferrers and can sleep six people in three bedrooms. 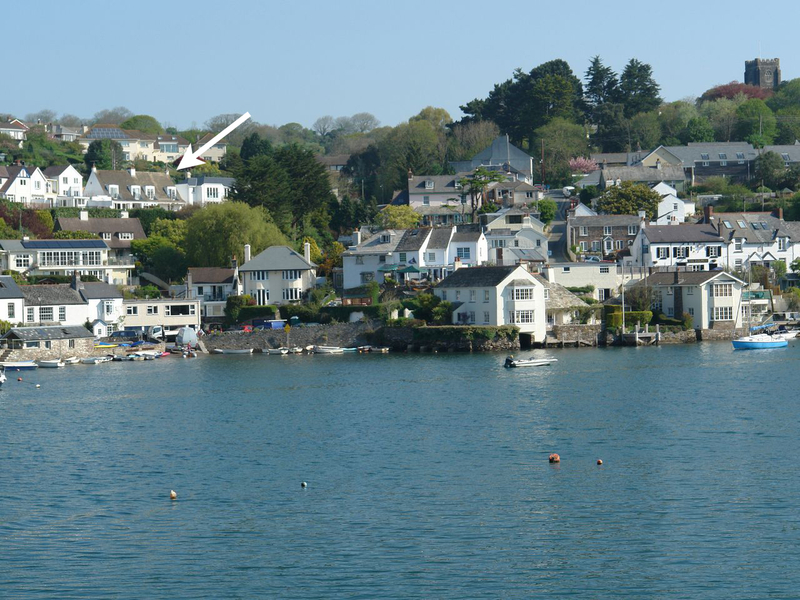 This smart semi-detached house is situated in the Devon riverside village of Newton Ferrers and can sleep six people in three bedrooms. 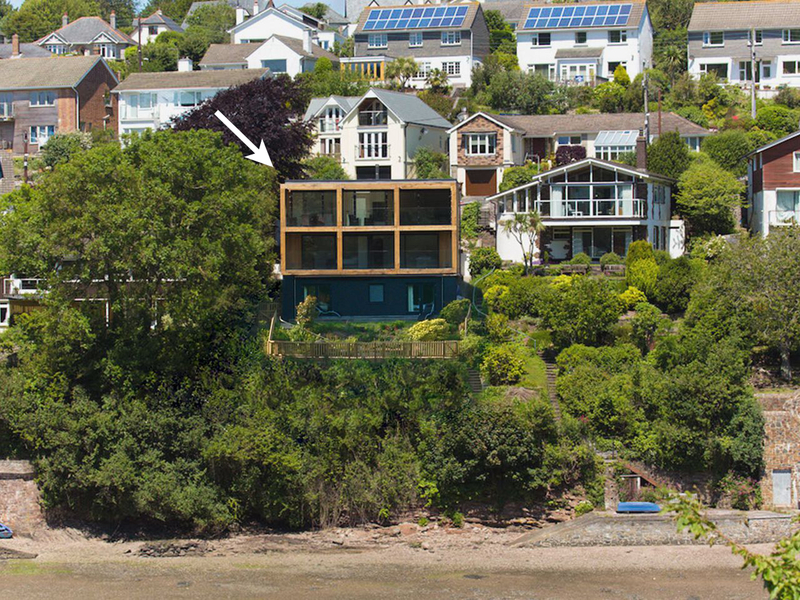 This smart detached house is situated beside the river on the edge of the Devon village of Newton Ferrers and can sleep eight people in four bedrooms. 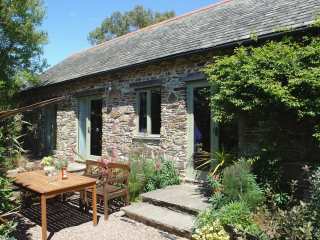 This detached single-storey cottage converted from a barn is situated on the edge of the Devon riverside village of Newton Ferrers and can sleep four people in two bedrooms. 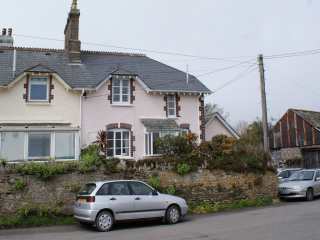 This Victorian cottage is situated beside meadows in the South Devon village of Down Thomas and can sleep five people in three bedrooms. 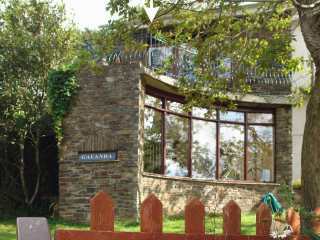 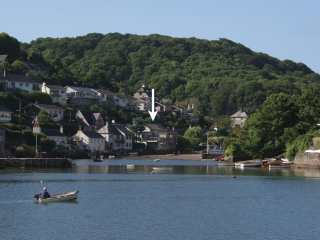 This first and second floor apartment is situated beside the River Yealm in woodland 3/4 mile from the Devon village of Newton Ferrers and can sleep eight people in four bedrooms. 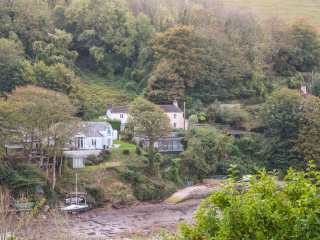 This smart semi-detached cottage is situated above the riverside in the Devon waterside village of Noss Mayo and can sleep four people in two bedrooms. 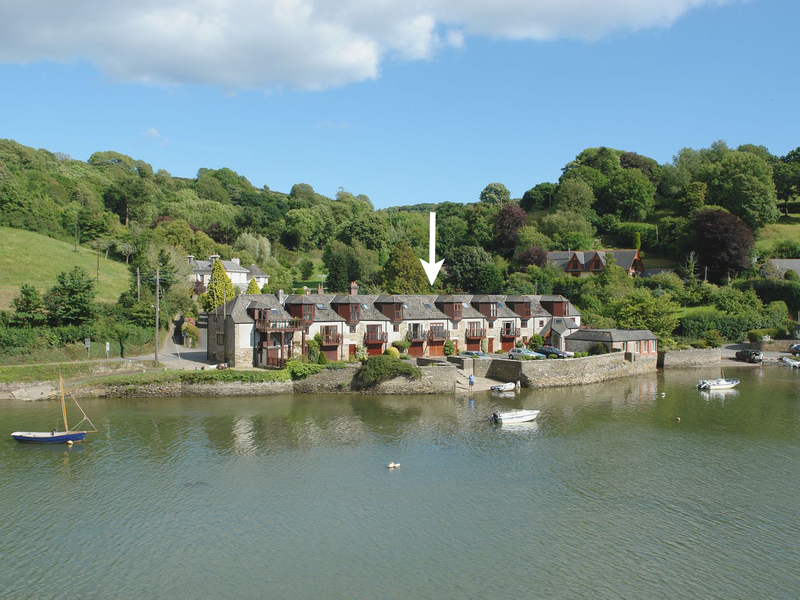 This detached reverse level cottage is situated on a former farmstead on the edge of the Devon riverside village of Newton Ferrers and can sleep four people in two bedrooms. 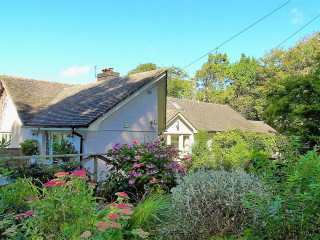 "This cottage is located in the village of Newton Ferrers, near Plymouth, and can sleep ten people in four bedrooms and a sofa bed room." 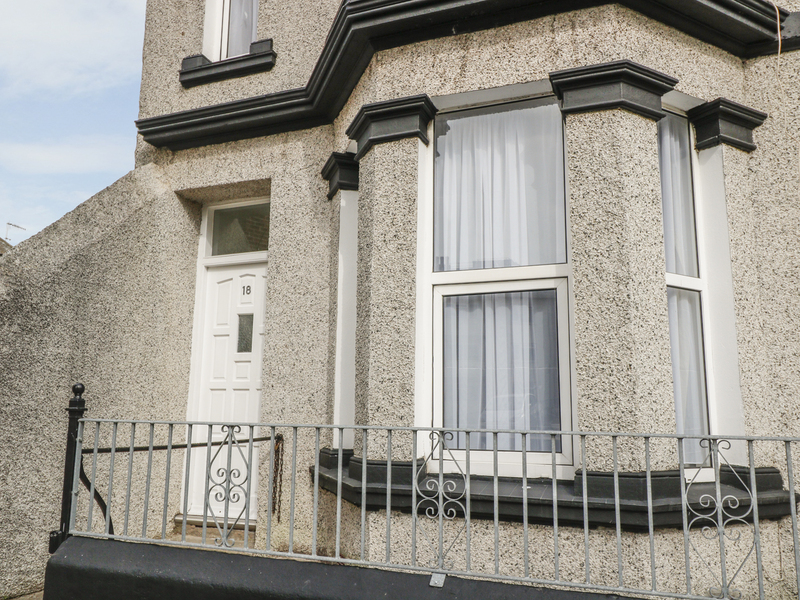 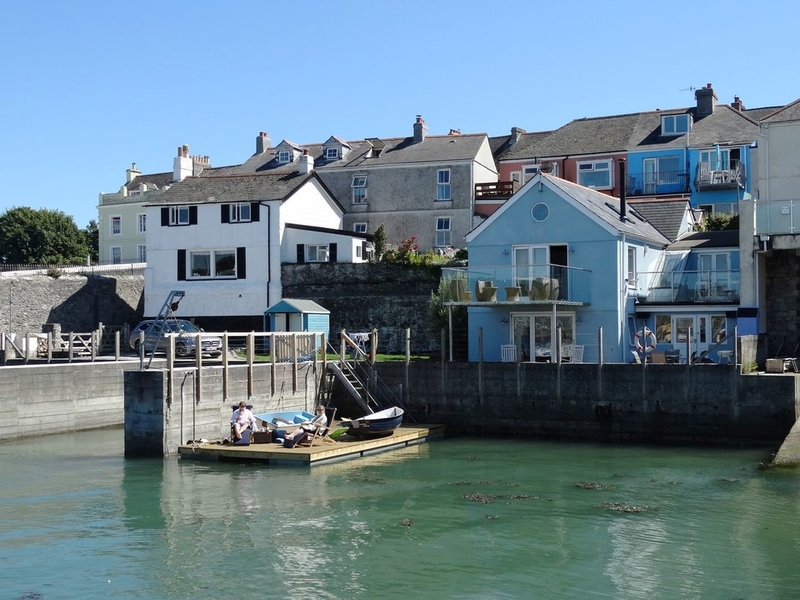 "This three-storey cottage is located in Plymouth, Devon and can sleep eight people in four bedrooms." 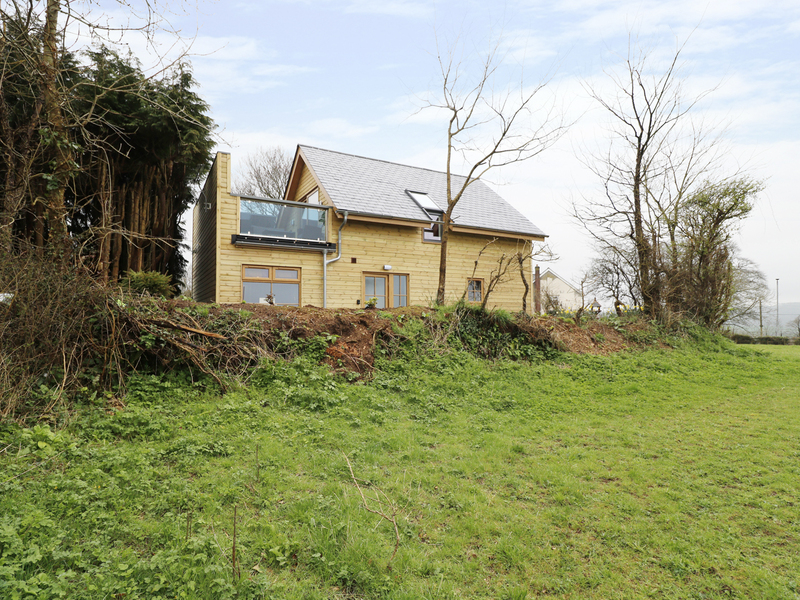 "Offering stylish single storey accommodation in the quiet village of Antony, this two bedroom cottage can sleep four people." 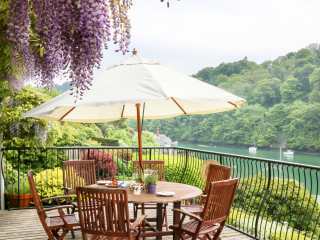 This terraced 18th century cottage is situated in the Devon riverside village of Noss Mayo and can sleep four people in two bedrooms. 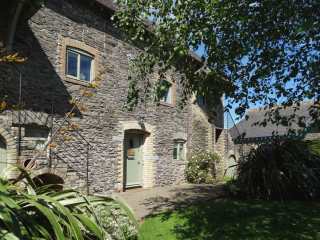 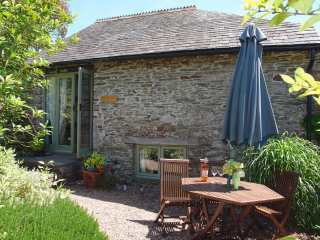 This well-presented cottage rests near the village of Yealmpton in Plymouth and can sleep five people in two bedrooms. 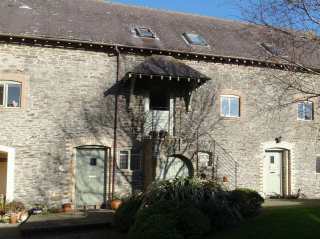 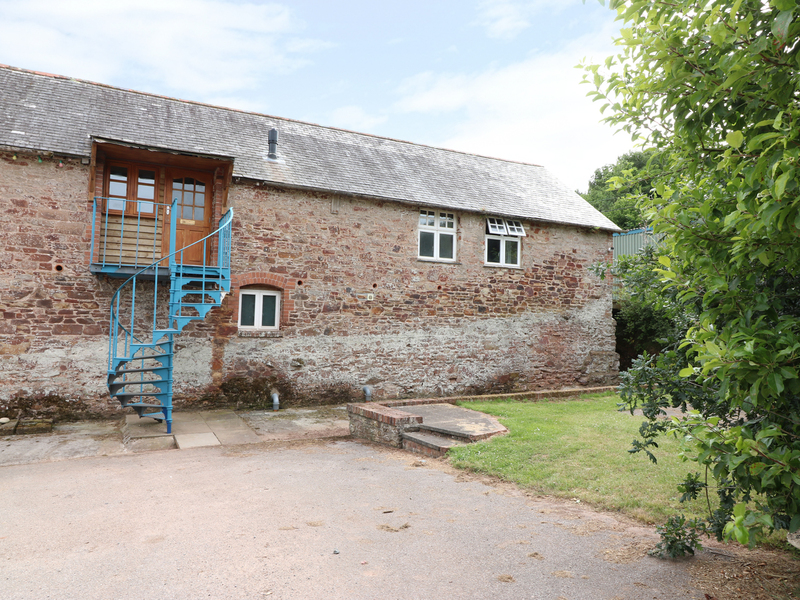 This spacious stylish cottage converted from a barn is situated on a small traditional working farm a mile from the Devon village of Down Thomas and can sleep six people in three bedrooms. 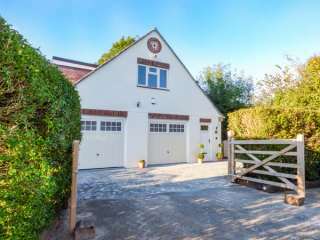 "This impressive family house has a games room, plenty of on site facilities and can sleep 7 people in four bedrooms." 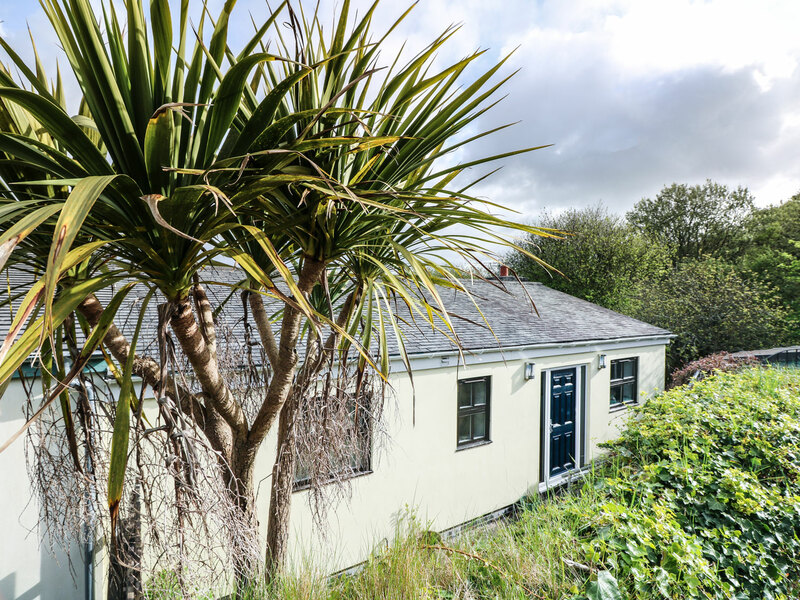 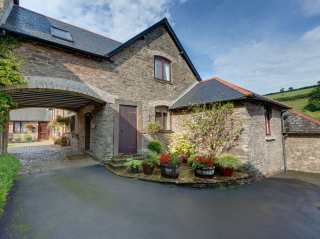 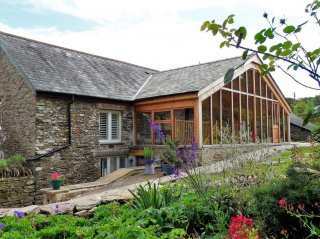 This attached single-storey cottage is situated in a sleepy hamlet a mile from the Devon riverside village of Newton Ferrers and can sleep eight people in three bedrooms. 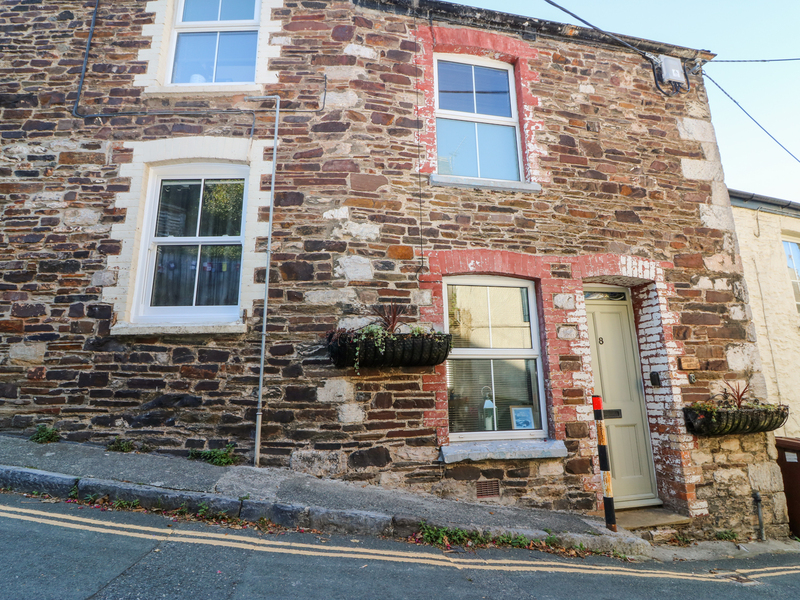 This smart terraced cottage is situated beside the creek at Bridgend in the Devon village of Newton Ferrers and can sleep six people in three bedrooms.